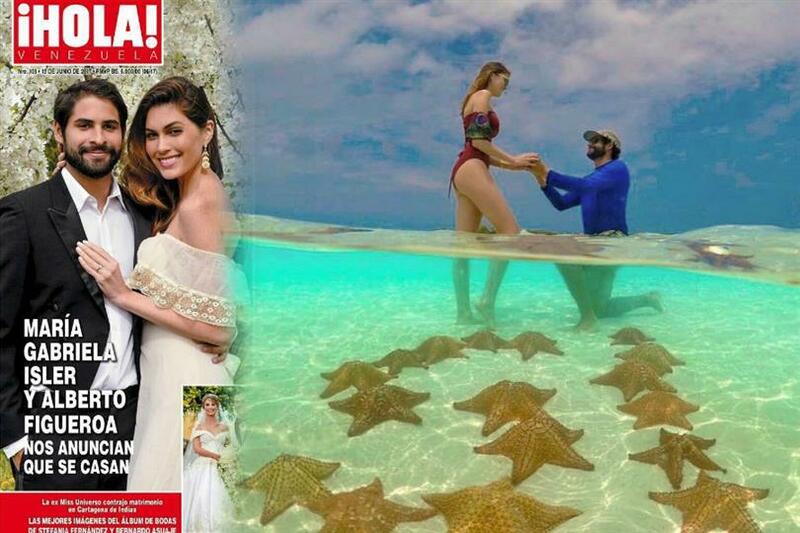 Good news for all Gabriela Isler fan, the Miss Universe 2013 beauty is now engaged. Gabriela is officially engaged to her long term boyfriend Alberto D. Figueroa. The beauty queen announced the news on her Instagram with a photo of Alberto on bended knee offering an engagement ring to Gabriela in Los Roques beach in Venezuela. 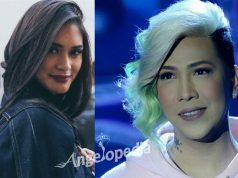 The romantic history between the couple dates a few years back as they have been dating even before Isler won Miss Universe 2013. Miss Universe 2013 3rd Runner-Up Ara Arida and Miss World 2013 Megan Young already greeted Isler on Instagram. Ara was Gabriela’s batch mate at Miss Universe while Megan met with Gabriela several times when the two were invited at various events. Miss Venezuela Gabriela Isler won the coveted Miss Universe 2013 crown defeating 85 other contenders from around the world at the finals held in Crocus City Hall, Moscow, Russia.